When comparing laminate flooring to hardwood, several advantages come to light. Laminate flooring costs less than hardwood. Regarding thickness and design, laminate has a wider range of finishes, patterns, and colors from which to choose. As far as structure goes, laminate resists abrasions and moisture better than hardwood. When compared to natural stone tiles, laminate planks and tiles are easier to cut. Some simple tools and basic skills can make installing laminate a do-it-yourself project. There is no such thing as the perfect product. 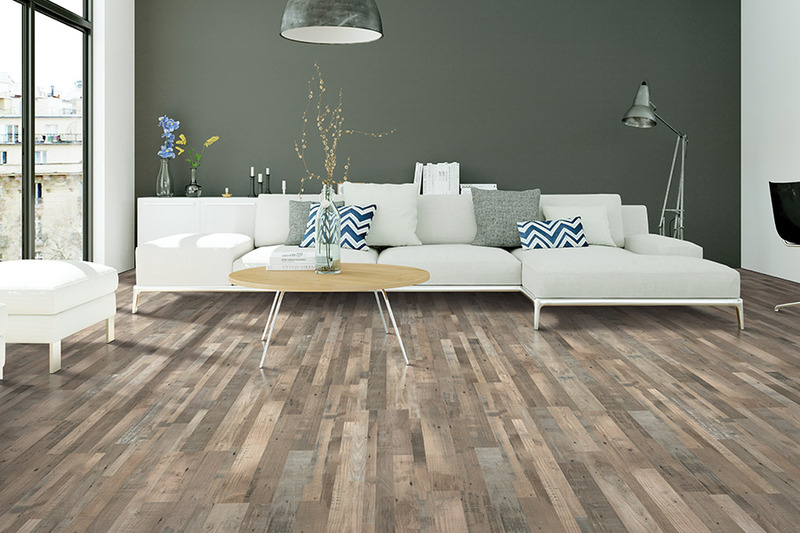 When choosing laminate flooring, assess what is present in the home. 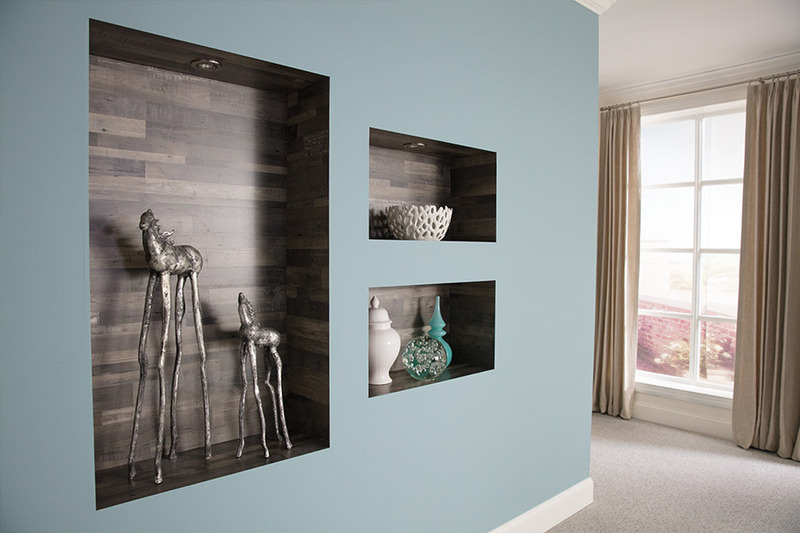 Traffic, lighting fixtures, furniture, and wall color are all things to consider. If the renovation or redesign is more than just one room, a theme is worth considering. There can be a centralized theme or a theme for each area or room. Designs and patterns affect what you want to achieve. The laminate color is very important. Color pulls a room together. 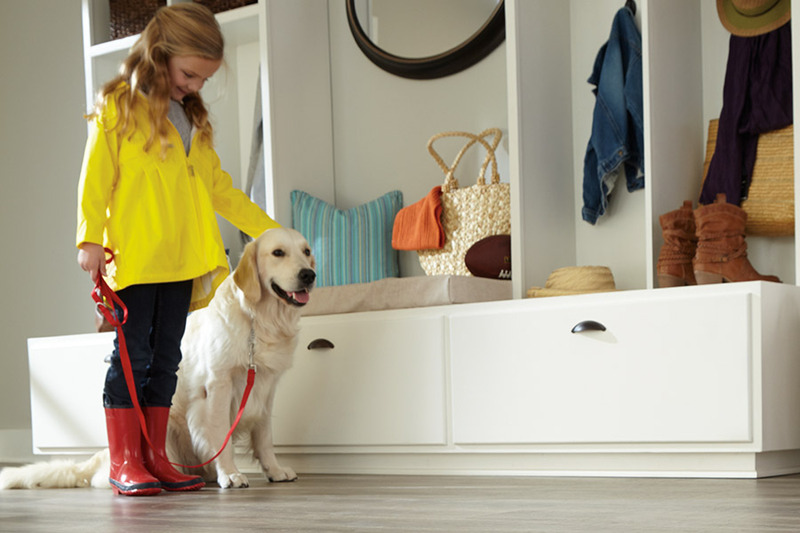 Similar to the ceiling, laminate covers every inch of a room's floor. On laminate, you walk in and out. The color provides the overall feel of a room or home. 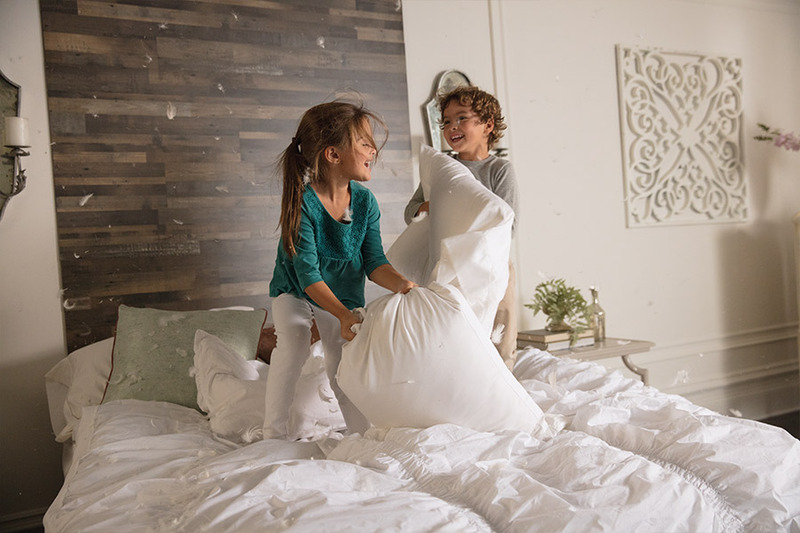 There is nothing wrong with sticking to traditional neutrals and whites. However, a home should reflect your preferences and personality. Before making a color choice, consider the available lighting. If limited light comes into a room, lighter, softer tones work best. Ample natural light allows more dramatic, darker hues to be used. Colors can also be used to make the appearance of the room size expand or shrink. Existing furniture helps in considering the best laminate for the floor. Redwood furnishings or maple fixtures, paired with laminate flooring, can have a flare or a contradiction that is pulled together with an added rug. Contemporary designers tend to use light tones. Darker tones give a more traditional feel. Neutrals add a rustic touch. Expected traffic also influences a laminate floor choice. AC rating help makes the decision. Products with a 3 AC rating are recommended for moderate commercial or heavy residential traffic. 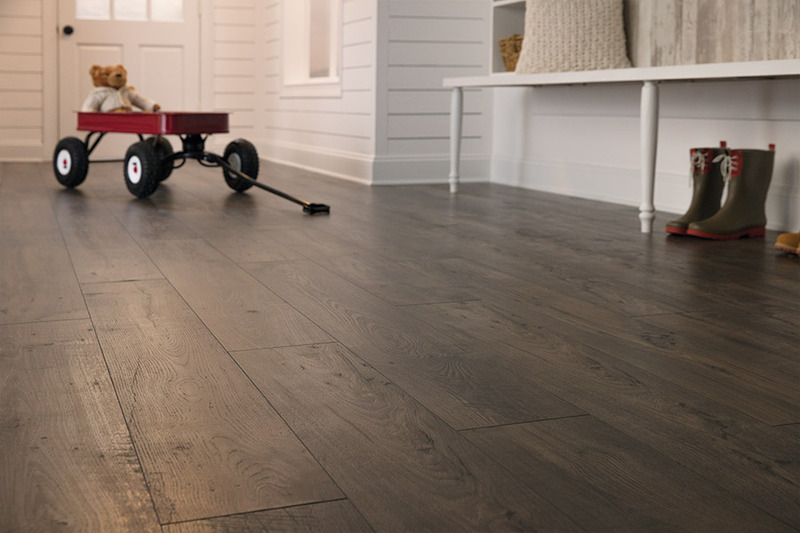 Floors Your Way by The Pad Place has the perfect laminate for customers in Englewood, Longboat Key, North Port, Sarasota, Venice, and the surrounding areas. The flooring experts will install the laminate for you, or advise DIYers on the proper technique.